We employ the best professional and technical staff to maintain the excellent quality of the practices work. The practice is managed by the two practice partners Victoria Farrugia Galea and David Bonello who jointly have over thirty years of architectural and engineering experience. The former practice partners Stephen Mangion and Patrick Camilleri provide their support as consultants to the practice. David has over eighteen years of work experience in the design of building structures. His broad experience of both small and large complex projects within the commercial, industrial, residential, defence, aviation and educational sectors has given him a great depth of knowledge and ability to lead numerous types of projects. His interest and experience spans from refurbishment projects to new build with an emphasis on historic buildings, auditoria, long span and high-rise structures in a wide range of structural materials and building systems. Victoria defines Architecture as the pursuance of practical and functional solutions in attaining beauty through design. Teamwork and communication are key in leading the team to adhere to project milestones. She constantly believes that collaboration between all parties is crucial for project completion and actively oversees the progress of projects together with her team. Victoria has over fourteen years of work experience and has worked on a number of projects of varied scales including commercial, industrial and residential. She is proficient in executing and managing projects from inception to implementation on site. She is also an accredited valuer and has carried out a number of valuations for organisations and financial institutions. Victoria also shares a passion for lighting design and believes in the essential role lighting plays in the creation of beautiful buildings and spaces. Joe has over twenty-seven years of work experience as a design architect. During this period Joe worked for some of Malta’s leading architectural practices on a large number of small and large scale projects in architectural design, driving the projects from concept to final detail design. Past experience includes work on the Portomaso Project, Thechnopark in Mosta, The Mall offices in Floriana, APS Bank offices in Swatar, Palm City in Libya and the Blue Harbour residential Complex amongst other projects. For more than six years Joe worked with the Foundation for Medical Services and was involved in the design and refurbishment of Health buildings across the country including the designs for the Paola Regional Health Centre, proposals for the National Blood and Tissue Bank in San Gwann, the refurbishment of Rabat and Mosta Health Centres and others. 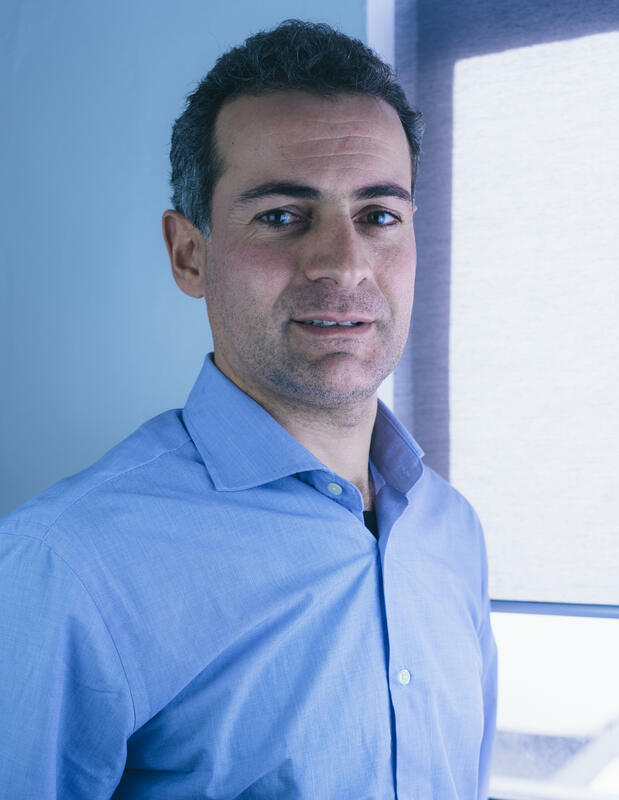 Since joining MMP Studios, Joe has worked on the design of the new Chiswick Hosue School in Pembroke, Multigas’ storage facilities in Hal-Far, and a new food hall at the Plaza Centre in Sliema. Joe is also a registered EPB assessor for the energy performance of residential buildings. 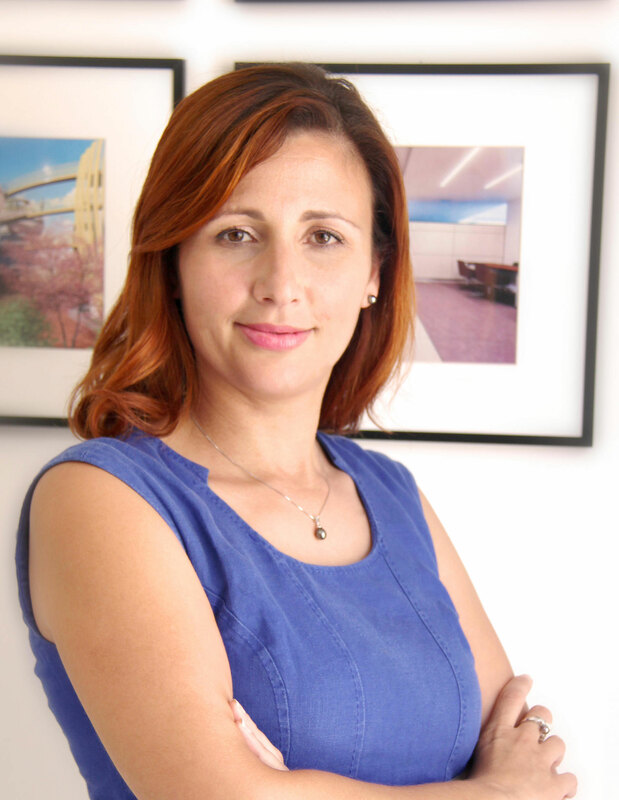 Oriana is an architect and structural engineer with a special interest in steel structures and road design. She takes pride in finding solutions to challenging structural situations. Over the past twelve years Oriana has worked on numerous projects in both steel and concrete, gaining experience in projects within the residential, infrastructural, commercial, industrial and educational sectors. 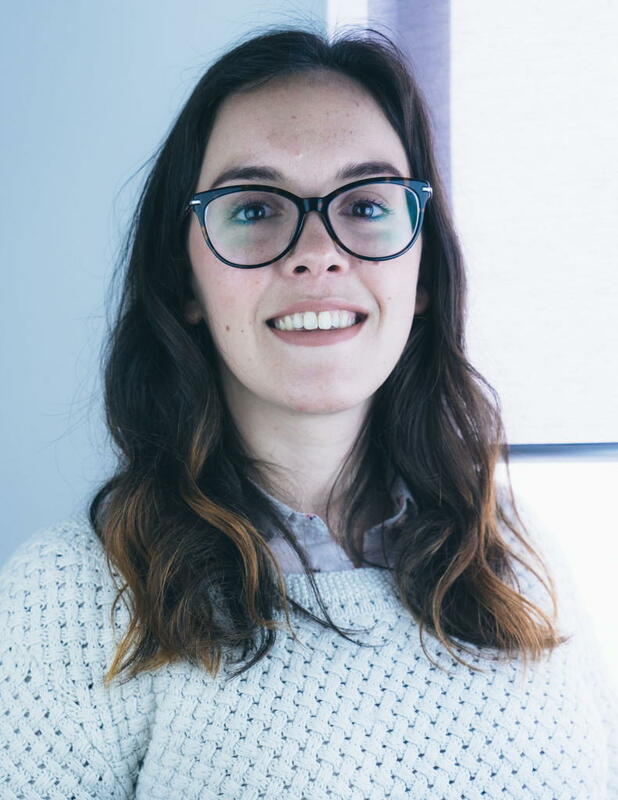 Oriana considers her best trait to be her ability to multi-task and tackle several projects at one go whilst making sure that deadlines are met and client requests are seen to without delays. Katia has been practising as an architect and structural engineer for the past ten years. Her work includes architectural design, structural design and construction detailing on all scales of projects. 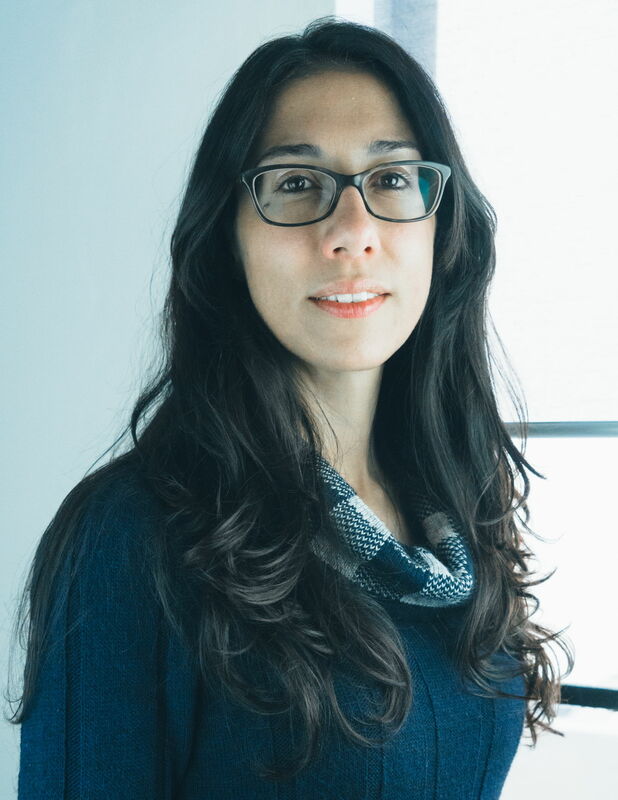 Katia has a vast experience of structural analysis and design, the preparation and submission of planning applications, attendance of PA board meetings, quantity surveying, preparation of specifications for tender documentation and site supervision of projects. In the past, Katia has worked on a number of European Funded Projects as a project coordinator and civil engineer. In 2016 Katia was involved with the traffic management plan for the upgrade of the Kappara Junction acting as a consultant to the client engaged in carrying out the works. Katia is an enthusiastic and engaging individual who can work well under pressure and who enjoys teamwork and fulfilling interesting design briefs. Graduated in 2013, Theresa has worked on small and medium sized projects, with works ranging from internal alterations, extensions of existing buildings, structural repair work, and restoration of historical buildings within the residential and commercial sector. Although Theresa’s studies have been in structural engineering, her interest and experience also include architectural and interior design thus allowing her to work on a project from the start of construction and seeing the project through to the final phases just before the building is handed over to be used by the client. Mohammed is a creative who believes in the power of beautiful interiors to transform daily life. 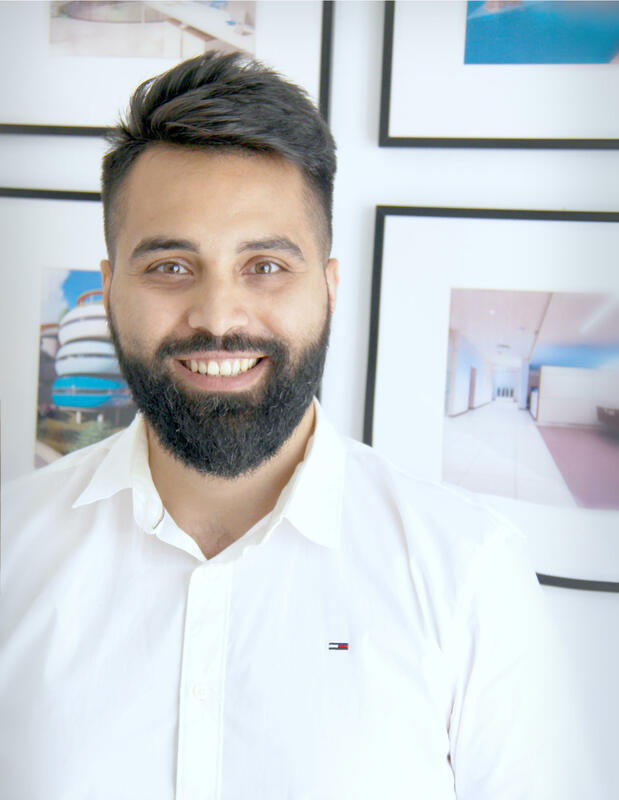 With a BA in Interior Design and a well-trained eye for quality, craftsmanship, furnishings, and textiles, Mohammed has a good knowledge in the holistic process of design, ranging from interior design to design details. He works on both small-scale and large-scale projects by developing detailed interior and architectural plans as well as construction drawings. 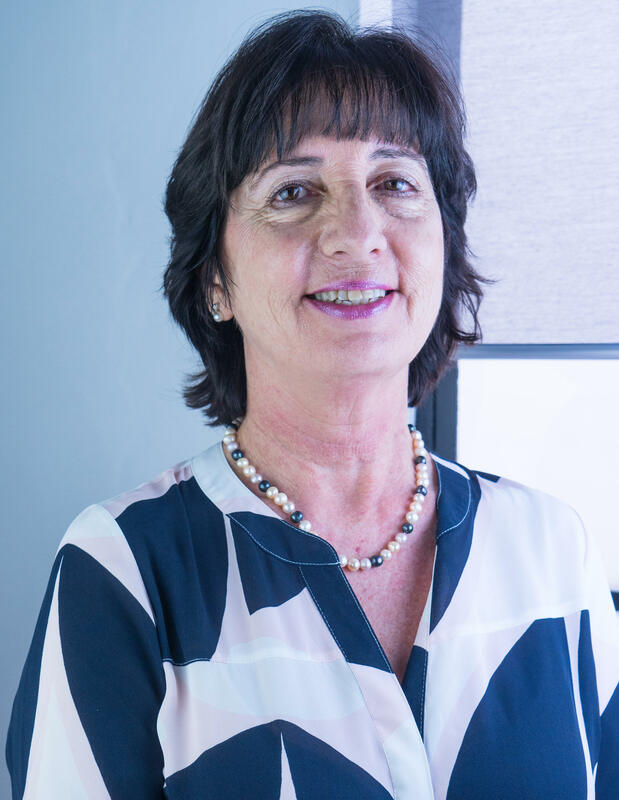 Elvia brings to the studio a diverse range of managerial and secretarial experience spanning forty years across various industries. Her role in the studio is that of studio manager which is crucial to the smooth operation of the practice ensuring smooth communication within the studio and externally with our clients and partners. Stephen founded Mangion, Mangion and Partners in 1975, making it one of the longest established practices in Malta. He led the practice for more than 40 years during which time it undertook a very large variety of projects: residential, commercial, educational, industrial, catering and hospitality, industrial, infrastructural and others. This has given him a wealth of experience in handling and managing projects of various types. For the last fifteen years he has also been very active in preparing property valuations for corporate clients as well as being appointed to the panel of valuers of the principal banks. Today Stephen acts as a consultant to the practice offering a wealth of experience and knowledge relating to past projects undertaken by the practice. Patrick joined the practice in 1979 and became a partner in 1990. During the years 1979 to 2016 he was involved in the design, detailed design and supervision of a large number of projects. These ranged from small residential buildings to multi-million commercial and industrial developments. 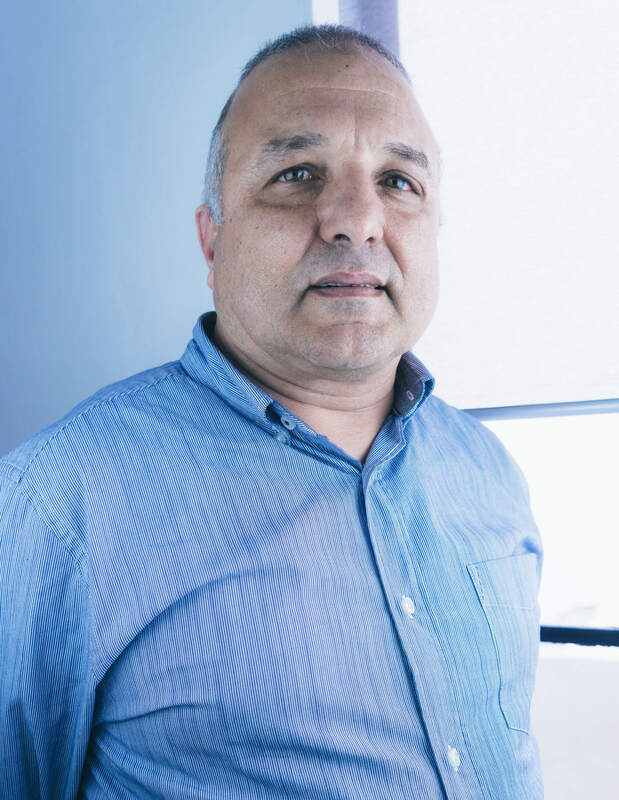 During the period 1999 to 2005 he assisted the National Commission for Persons with Disability with the creation of a procedure for Access Auditing in Malta. During the period 2000 to 2010 he was appointed and served as a member of the Planning Appeals Tribunal. Today Patrick acts as a consultant to the practice offering a wealth of experience and knowledge relating to past projects undertaken by the practice.